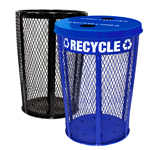 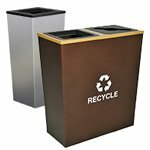 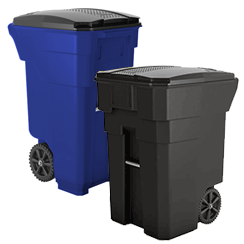 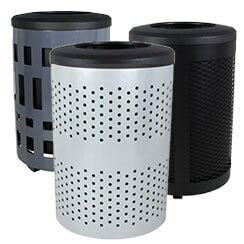 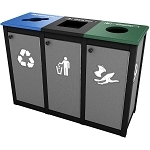 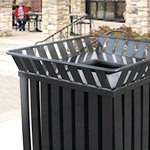 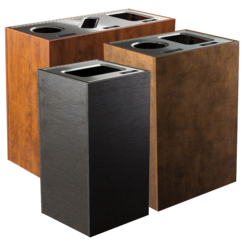 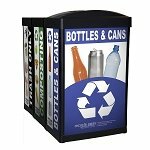 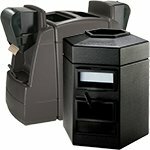 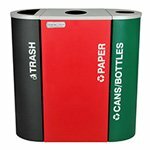 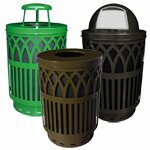 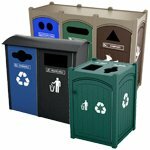 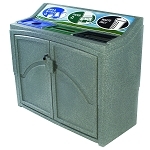 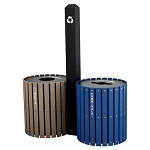 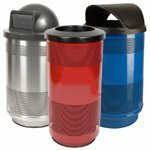 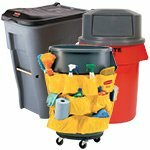 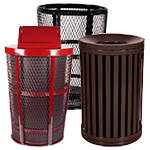 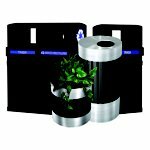 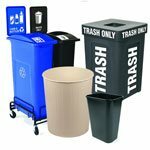 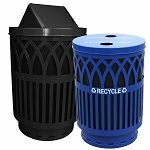 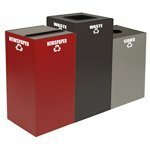 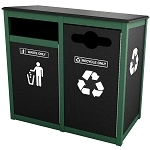 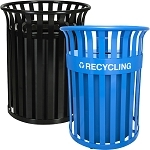 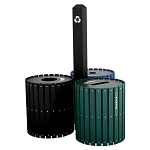 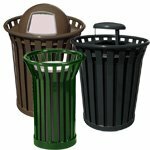 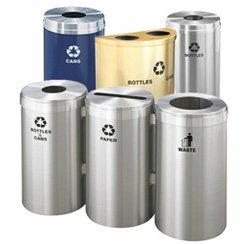 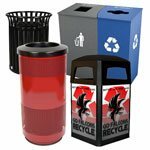 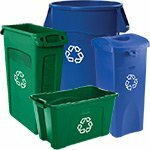 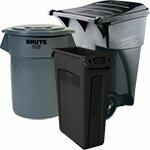 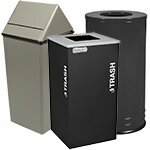 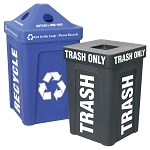 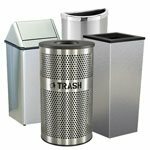 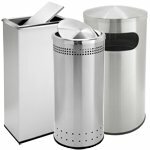 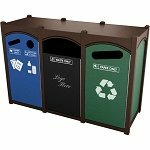 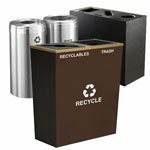 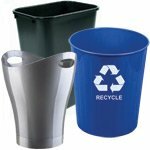 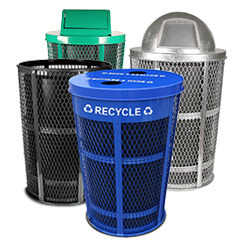 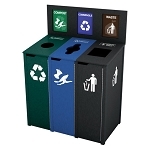 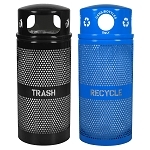 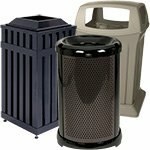 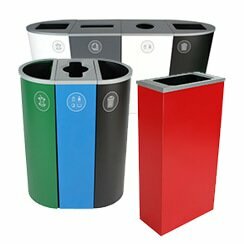 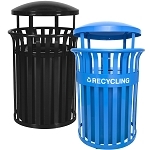 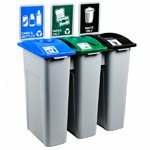 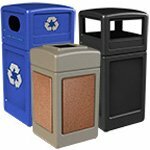 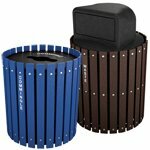 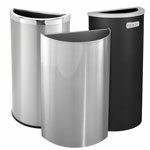 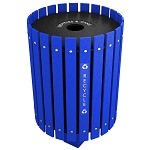 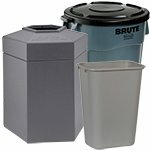 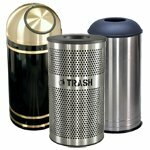 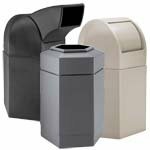 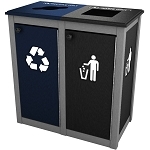 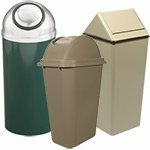 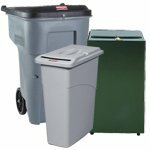 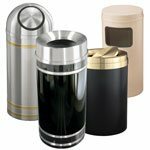 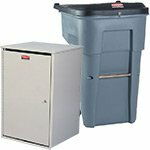 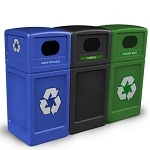 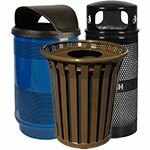 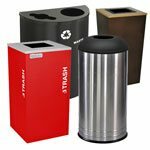 Make it easy for visitors to your office, shopping mall, or park easily sort out trash from recycling with our matched recycling and waste containers. 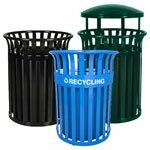 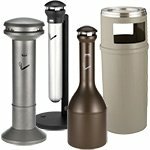 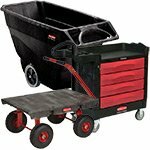 Coming in a variety of colors, sizes, and materials, we’re sure to have the right recycling-waste combo for your outdoor space. 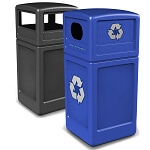 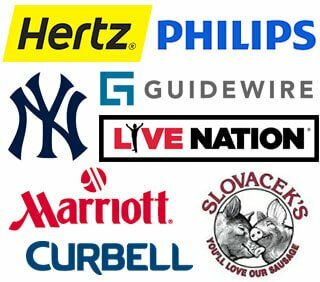 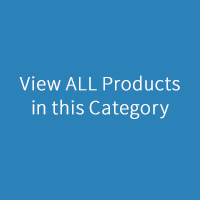 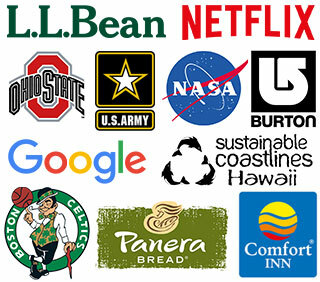 Most of our outdoor containers are easily customized with your logo or advertisement.